When winter rolls into town, it brings snow and iceinto the picture. Roof leaks and structural damage can be the direct result of snow and ice build-up in gutters, along the roof’s edge, and on roof eaves. 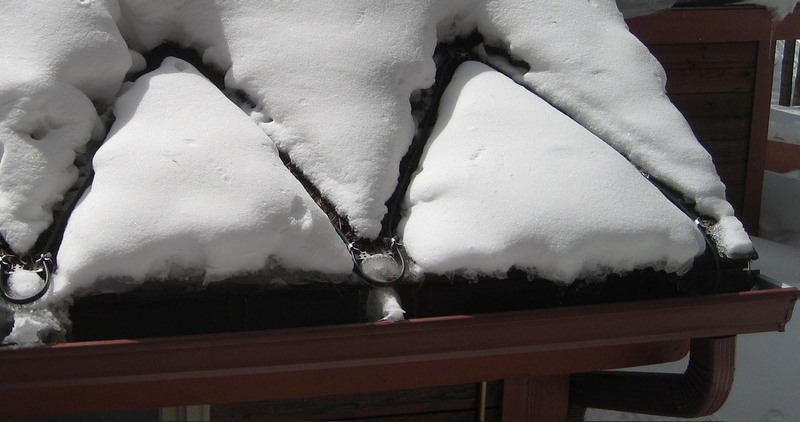 These ice dams create pressure on roofing material, lifting and damaging the seal. When the ice melts from rising heat or warming temperatures, the water has no path to the gutter or downspout – it is blocked by the icy buildup – and has nowhere to go but inside your house, where water damage can occur. This creates an unpleasant living environment and expensive repair bills! Don’t let Old Man Winter interfere this year – protect your roof, your home, your factory, or your warehouse with our Roof & Gutter De-Icing system. Ice melt systems are designed and manufactured as advanced, high performance, energy-efficient roof edge ice prevention systems for light, moderate, and heavy snowfall areas. Protecting your property has never been easier or more affordable. Easy-to-install ice prevention solution provides safety and convenience. Roof ice management that protects you, your investment, and its occupants. Saves you money in lower operating costs. Reliable, high-performing heating systems with handsome finished looks to complement any building. Utilizes conductive aluminum alloys, precision manufacturing, dependable self-regulating heat cable, temperature sensor controls. Proven. 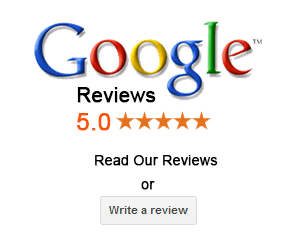 Endorsed by engineers, architects, and homeowners alike. Prevent those dangerous icicles and frozen gutters.